What you can do in Pago de Caridad? 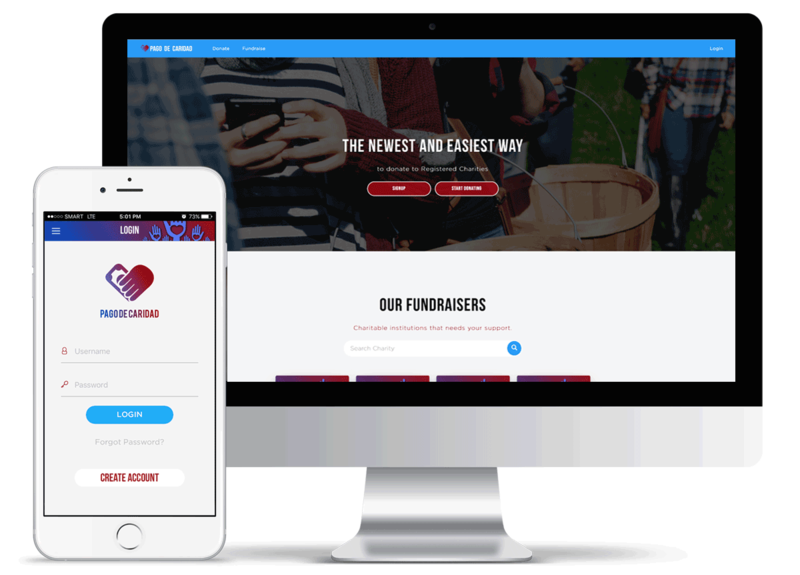 With Pago de Caridad mobile, your donors can now support your cause whenever and wherever they are, making donations such a breeze. You can also receive donations globally through multitudes of people around the world who support your cause. This is what makes Pago de Caridad different, we strive hard to make giving and receiving as simple as it can be. Add Pago de Caridad to the avenues where you accept donations to maximize your potential to gain help. Pago de Caridad helps puts its partners out there using modern types of marketing such as social media. Let your cause be exposed the way it should be nowadays. Pago de Caridad is dedicated to know and properly communicate your cause to its profiled users. Take advantage of the opportunity to reach out to those who find your cause close to their hearts.